Rebecca Lorraine is a retired member of the Air Force attending USC Aiken. 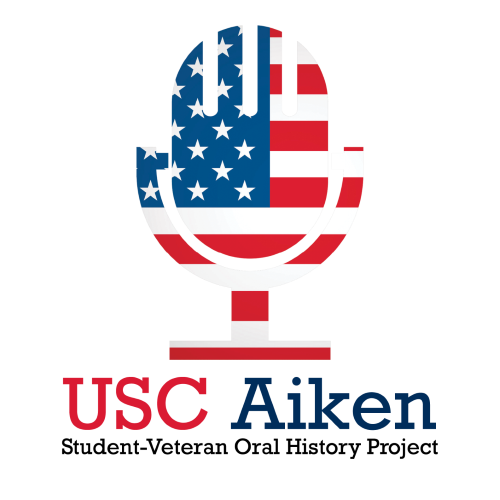 The Interviewer is also a student at USCA and is in an Honors 101 course on Oral History, in which each student prepares, conducts, and transcribes interviews with student-veterans at USCA. This interview begins with Lorraine's military childhood and her fathers' stationing around the world, to her brief attendance at college, her to enlistment in the Army, then her return to college and civilian life to become a Nurse Practitioner. She then enlisted in the Air Force and became a flight nurse and administrator from 1987-2009, with deployments during Desert Storm/Shield and Operation Iraqi Freedom, and finally her medical retirement and continuing her education.